Online-meetings software provider TeamViewer has released the findings of its survey undertaken to determine the affects of March Madness basketball on the behavior of office workers. The survey found that 73 percent Americans will attempt to keep track of the games during office hours. 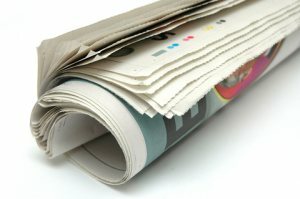 The most popular means of keeping updated was determined to be online sports news sites (52 percent), followed by updates via a mobile device (37 percent), online streaming clips and news (32 percent), a television on at work (21 percent), and online streaming of full-length games (19 percent). • Reduced absenteeism (44 percent).